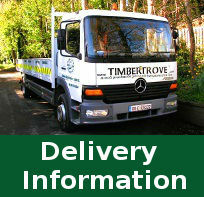 All Trellis are designed and manufactured by Timbertrove and can be custom made to suit your specific requirements. Our range of trellis are stylish and exceptionally strong quality. Whether you are looking for a simple, elegant, low maintenance screening to divide the garden or a sturdy yet classic fence to create an effective boundary, we have it all.